Pop-ups, expansions and plant-based patties that “bleed”: Perth’s obsession with hamburgers shows little sign of slowing down. 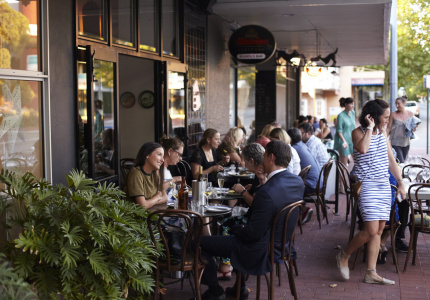 “There’s another burger place opening?” It’s been a constant refrain over the past 12 months, yet for all the talk of the market being at saturation point, Perth’s burger scene continues its steady growth. 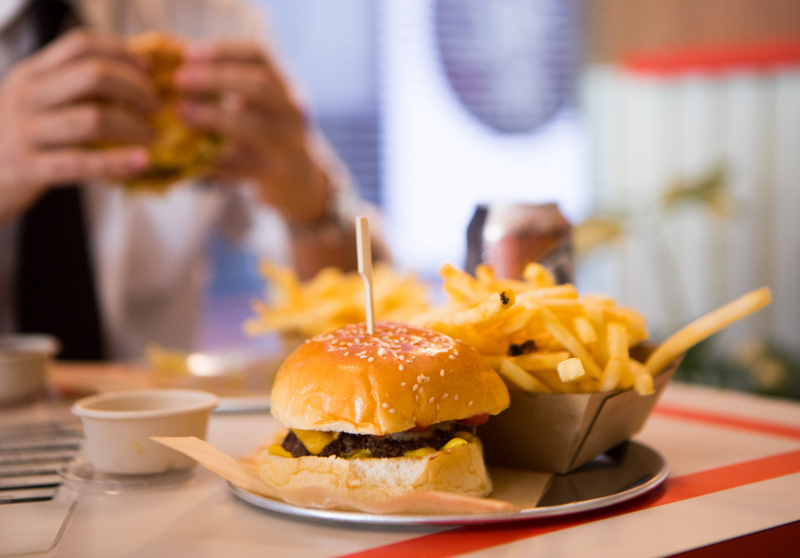 Three brands (deservedly) dominated the “boutique burger” market in 2018: Short Order, Meet & Bun and RoyAl’s. 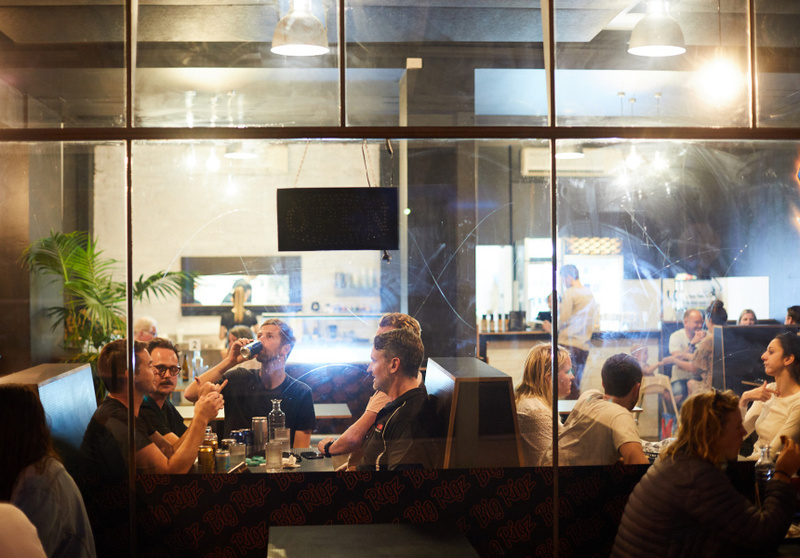 Short Order is the name you hear most when talking burgers in Perth, and owner Simon Kony’s passion shines through in the end result. Meet & Bun continued to run its operation with near-military precision while focusing on product development and restrained expansion. For mine, the boys from RoyAl’s are the ones to watch. I’m expecting them to roll out the nimble Baby Roy's, raise the profile of Lola's Grilled Chicken and take RoyAl’s itself to new heights in 2019. In the meantime, we’ll keep praying for wider distribution of Lola’s cheeseburger spring rolls. So why did this trio survive and conquer? Interestingly, all three excel in both beef and chicken burgers, but consistency, as ever, is the key to keeping Perth diners onside. They all also demonstrate passion for their product, commitment to customer service and commitment to looking after their staff: a winning combination. Nowhere has a perfect reputation, though, and if your favourite burger place hasn’t rated a mention here then consistency is the likely culprit. In such a crowded market, there’s no room for bad service, cheap buns or burnt burgers. 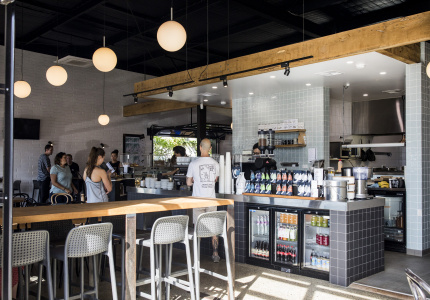 Hoodburger found a permanent home at the expense of sister brand Tiger Bao, stepping up the quality and even dabbling in breakfast. Its Tuesday night “test kitchen” continues to innovate and excite, as did Short Order’s popular Tuesday specials that, sadly, are no longer with us (a moment of silence, please, for the banh mi). 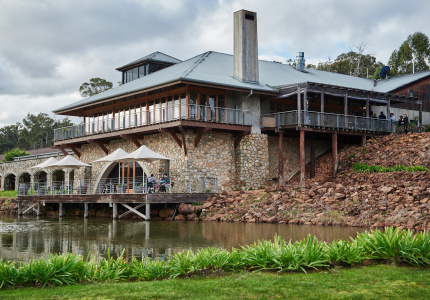 While the rumoured arrival of interstate heavyweights Mary’s and Royal Stacks didn't eventuate, there were enough local openings to keep burger detectives occupied. 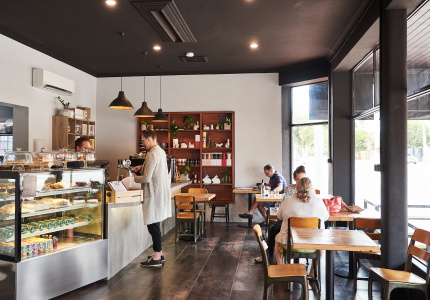 Gun barista Andy Kenyon launched Juicy Buns to strong interest at Timber cafe and continues to pop-up across Perth. A joint venture between a hot-sauce maker and a former professional cricketer, Big Rigz in Fremantle was this year’s burger surprise package. Licensed burger joints were an area of growth locally. 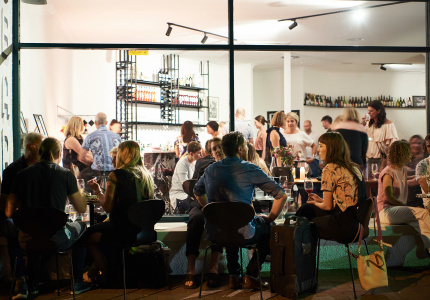 While Big Bopper’s offering might have been underwhelming, Meet & Bun’s Mount Lawley outpost (the group’s first licensed restaurant and third opening in total) was far more promising. 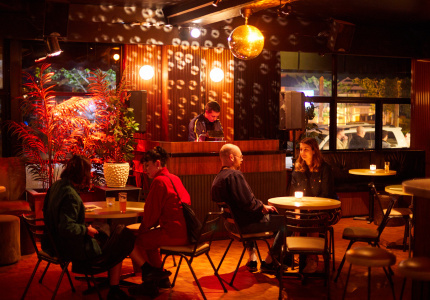 A growing number of Perth bars are making their way into the burger discussion, too: see the specimens from newcomers Back Bar at Hylin and Yes Please Perth as well as the tested and tried burgers from Alabama Song. It was a mixed scorecard for the bigger, more established players. Macca’s and Hungry Jack’s dropped the ball with a poor showing of limited-edition offerings and swapped creativity for overpriced “gourmet” creations and under-priced deals through mobile ordering apps. Grill’d continues to command a legion of devoted fans. Varsity continues to offer an average product at an above-average price. 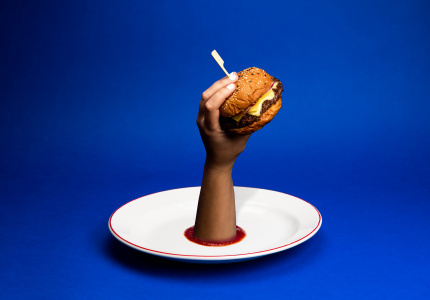 One of the bigger letdowns of the year was the opening of Melbourne chain Huxtaburger. Despite high hopes, the end product felt like a poor imitation, not least the chew of the patties. It will be interesting to see if the chain expands beyond Hibernian Place in its current form. Equally disappointing – albeit for opposite reasons – was the closure of Meat Candy. First it stopped serving some of the best burgers (and boozy shakes) in town before its closure last month deprived Perth of its best fried chicken. 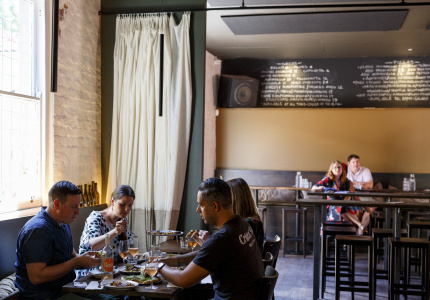 The faithful wait with bated breath to see if chicken appears like a deep-fried phoenix on the menu of Meat Candy’s new incarnation, La Motta Continental (though Atkinson assures Broadsheet it won’t). Vegetarian and vegan diners weren’t forgotten with all the main players making an effort for plant-based eaters. Big Rigz, for example, launched with both vegetarian and vegan patties on the menu. Of particular note is the recent arrival of the plant-based Beyond burger (traces of beetroot even make it “bleed” on the grill). For now it’s only available as an upgrade at Jus Burgers. The award for Perth’s burger event of the year is a tie between January’s In-N-Out pop-up and Short Order’s recent collaboration with Mitch Orr of Sydney’s Kingdom of Rice. 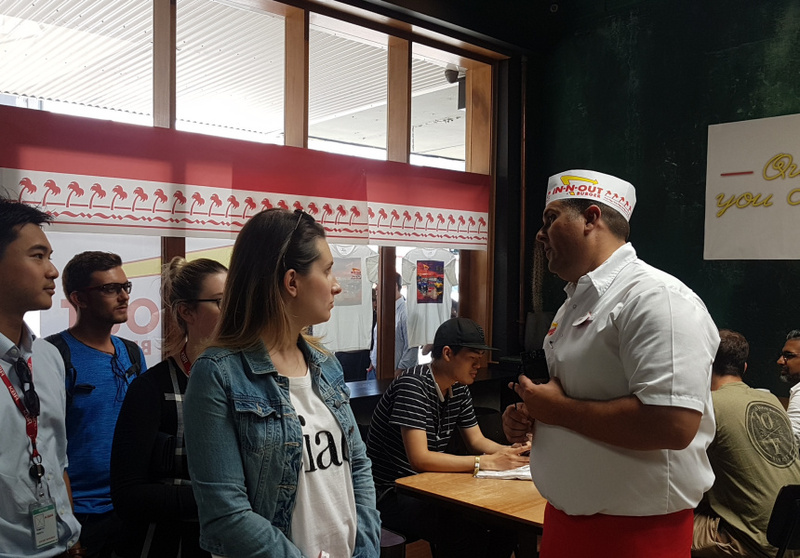 Eye-rolling hysteria aside, the around-the-block queue and social-media frenzy attached to the In-N-Out pop-up showed Perth's burger obsession is very much alive. While being able to get an In-N-Out-sanctioned burger in Perth ticked the box for novel, it was interesting to note that the burger on the day wasn’t necessarily “better” than Perth’s best, just different. The local burgers, it’s worth reiterating, can match it with the big boys from overseas. As to the Short Order and Kingdom of Rice collaboration: despite sounding like a dubious experiment, the lemongrass beef burger demonstrated the magic that can happen when a master of flavour joins forces with a master of the grill. The Phnom Penh chicken wings were as dynamite as the sambal served with them. So what’s on the horizon for 2019? 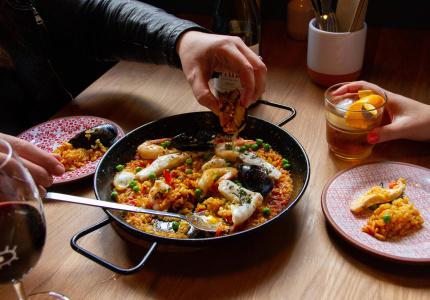 A quick look to Melbourne suggests the emphasis is moving from primary proteins to the add-ons (multiple sauces and mac‘n’cheese patties here we come). Considering bun structure is the main area of interest for local burger connoisseurs, it’s going to be interesting to see if this trend survives out west. For me, though, the burger from Busselton food truck Burger Bones continues to rule them all. 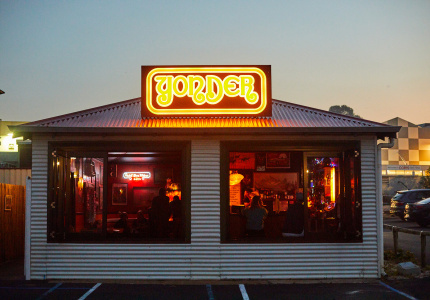 For burger lovers heading down south this summer, it’s more than worth a visit. The truly committed, meanwhile, already know it’s a destination in its own right.